Shape 65 is the reference of the Shape line. Although it's dedicated to nearfield monitoring, this monitor enables extraordinary monitoring quality, in the lowest to the highest frequencies. 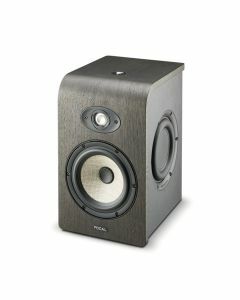 Simply a must, this monitor will express its full potential from a listening distance of three feet away (1 metre).